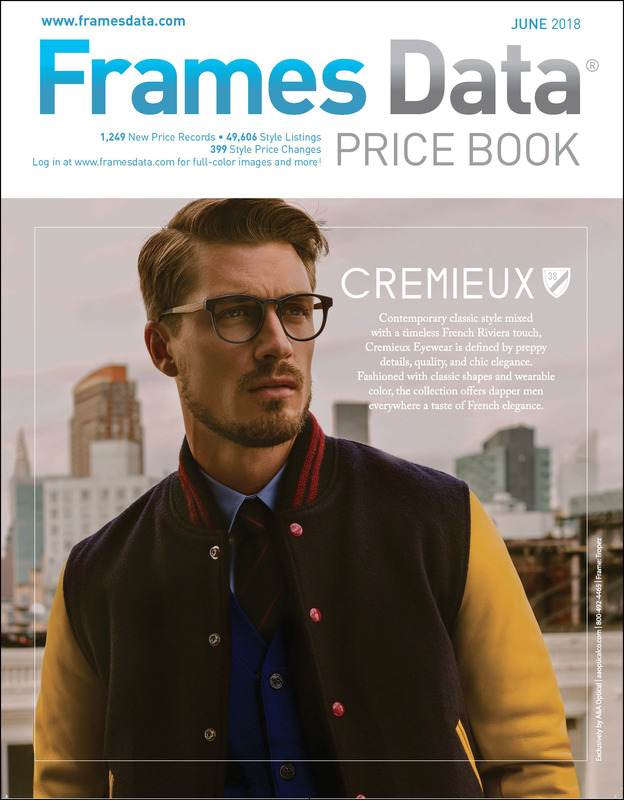 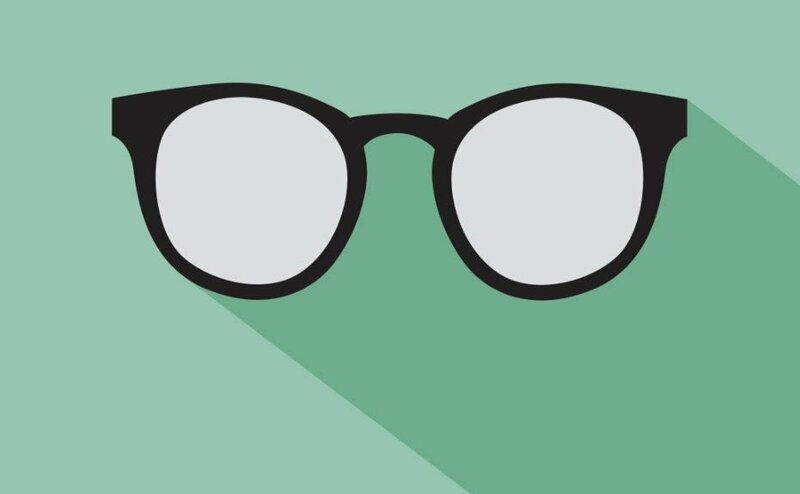 June's Price Book features Cremieux by A&A Optical. 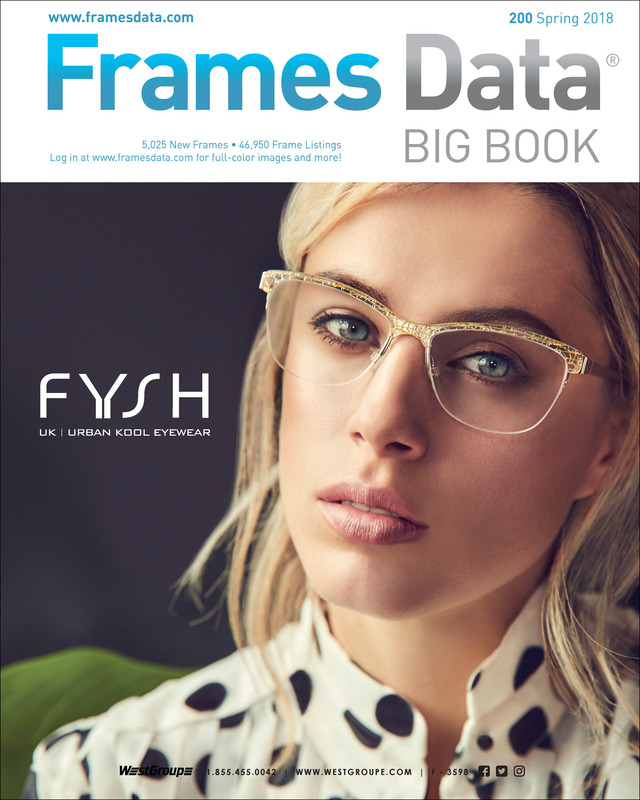 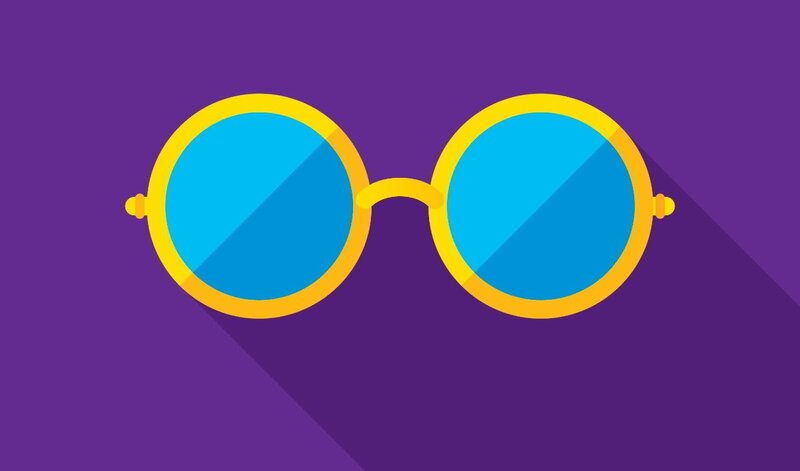 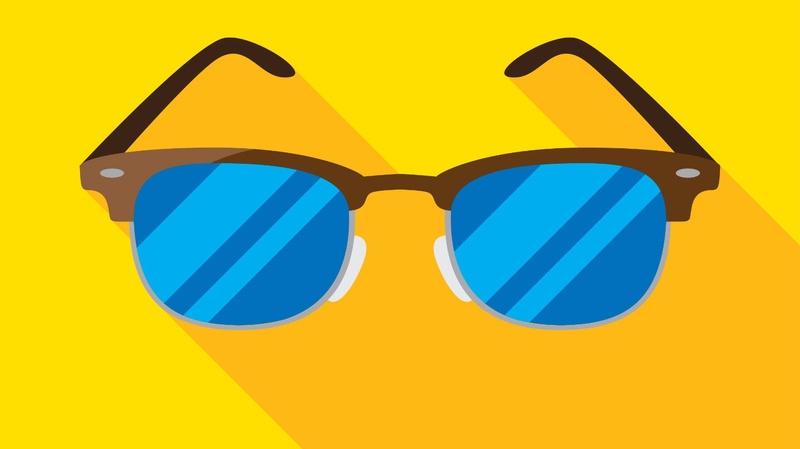 Have fun in the sun with the latest Big Book! 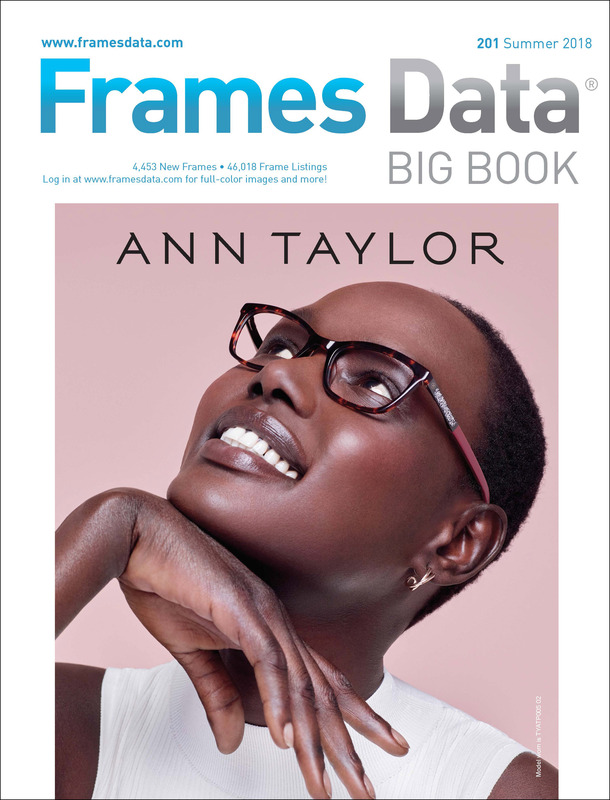 The Summer 2018 Big Book features Ann Taylor by L'Amy America. 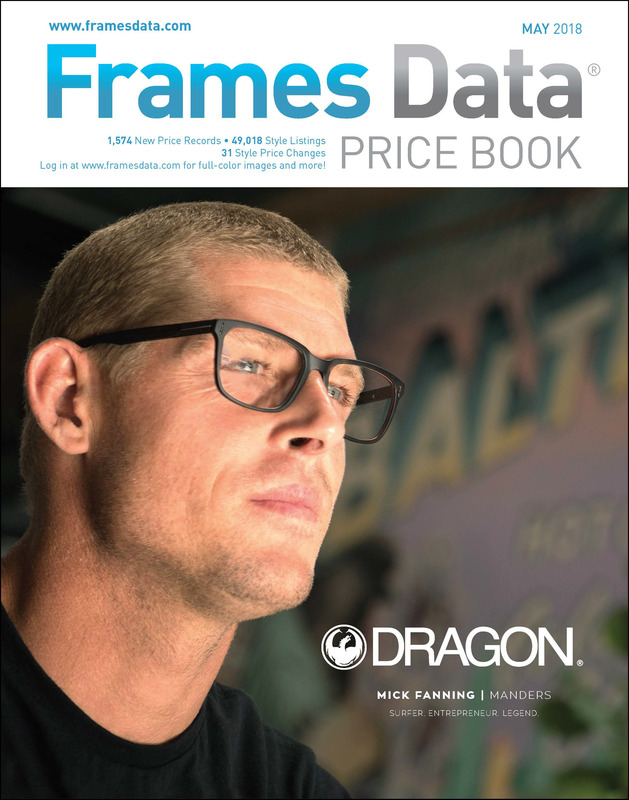 May's Price Book is out and the cover features Dragon by Marchon. 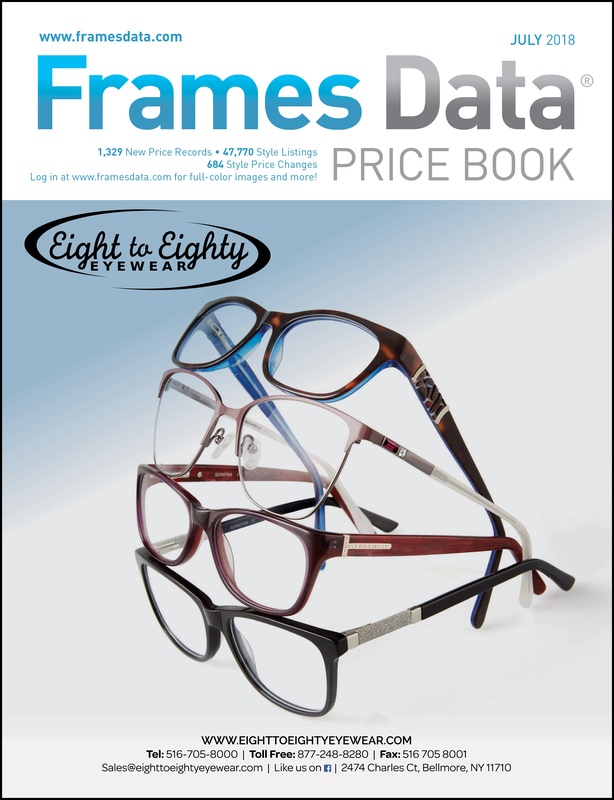 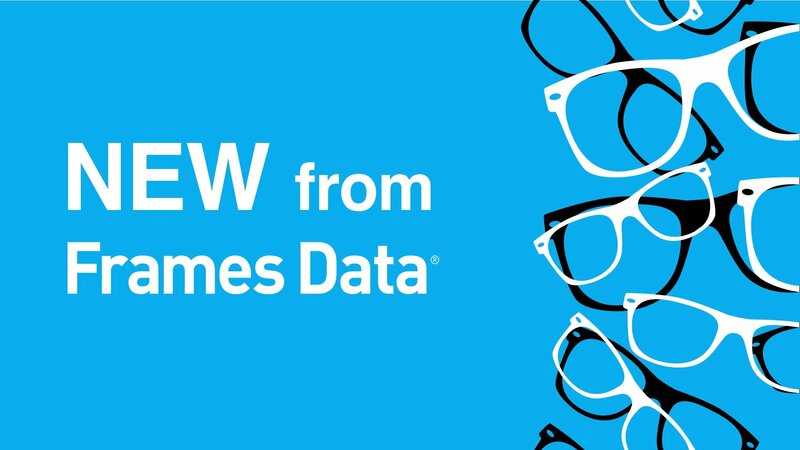 We added several new brands and collections in January, including frames from Silhouette, Safilo, De Rigo, Hoya and more!